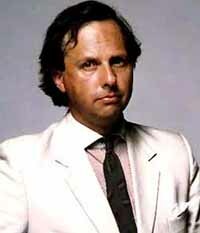 Co-founder of Spy magazine with Kurt Anderson in 1986-91, then editor of The New York Observer from 1991-92. Editor of Vanity Fair, replacing Tina Brown, since July 1992. In 2003 Graydon received a $100,000 payment for having recommended novel A Beautiful Mind to producer Brian Grazer and director Ron Howard. While this payment was not illegal by any means, both the New York Times and Los Angeles Times saw fit to assign multiple reporters to chase the story based on a whiff of impropriety. Or they don't like Graydon.